The HAZE Netlabel presents the project Sound Interpretations. In this project we propose to rethink literary heritage of the 20th century. Over the 2012-2013 years, each month we will release the compilation dedicated to the 12 most outstanding writers of the 20th century. I may contribute more to this exciting series. 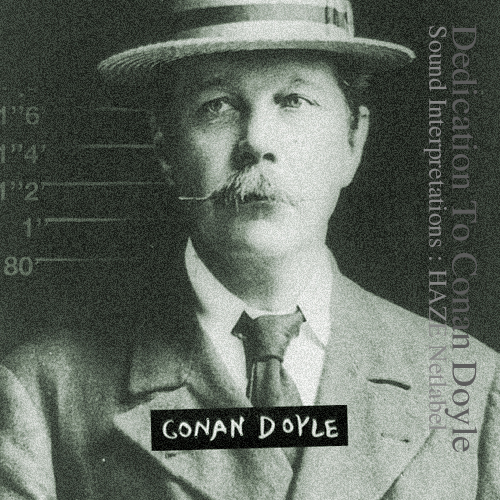 This entry was posted in Audio, collaborations, compilations, England, insights from other artists, Sound Art and tagged arts, Books, conan doyle, Haze netlabel, literature, sound interpretations, writers on March 9, 2013 by framingsounds.